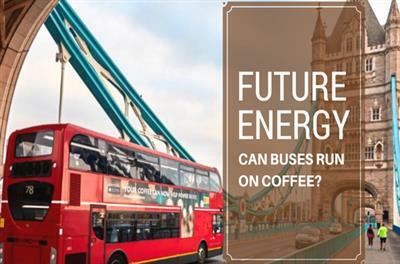 Future Energy: Can Buses Run On Coffee? Nothing gets the day started like a nice tall cup of coffee, right? Wouldn’t it be a wise decision to use the used coffee grounds to create fuel? Yes! You heard it right. A new startup in London has amalgamated with Shell to test the feasibility of using coffee ground waste as biofuel. 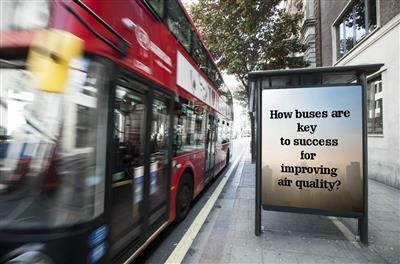 How Buses Are Key To Success For Improving Air Quality? Undoubtedly, buses are the resources to look up to reduce the drastic pollution level in Delhi. As a responsible citizen and in our efforts to save our children we can opt to travel in public transportation that can easily bring the air quality levels from ‘severe’ to ‘under control’ level in a moment’s time. 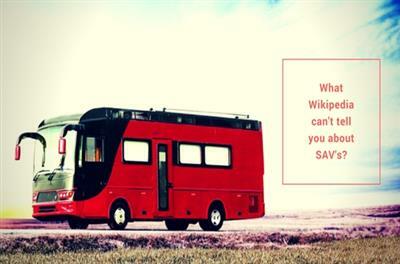 Why Happy Bus Is The Safest School Bus? JCBL’s happy bus is fitted with all the accessories and features to make your child’s ride a joyful and safe one. 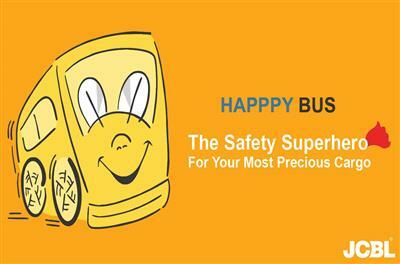 JCBL follows all the safety regulations while manufacturing the buses for safety reasons.